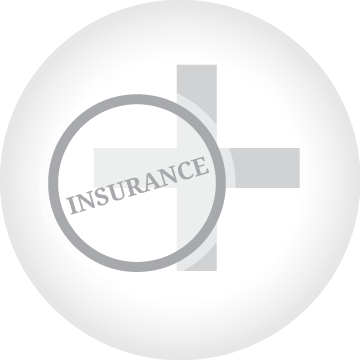 Arbor Insurance Services is an insurance agency and brokerage firm offering low rate life insurance, home insurance and auto insurance solutions. Not only we pride ourselves with outstanding customer service but also with the benefits we bring onto our clients. 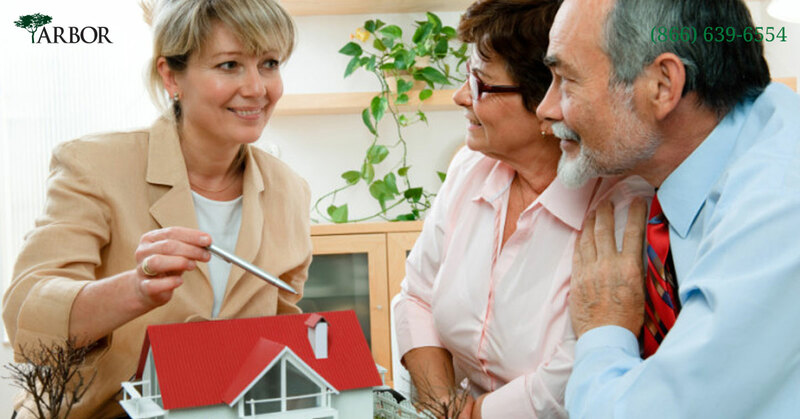 Speak to one of our licensed senior representatives about your life, health, home, auto and insurance needs or visit the Insurance Center for a wealth of useful resources! Are looking to purchase a new home? 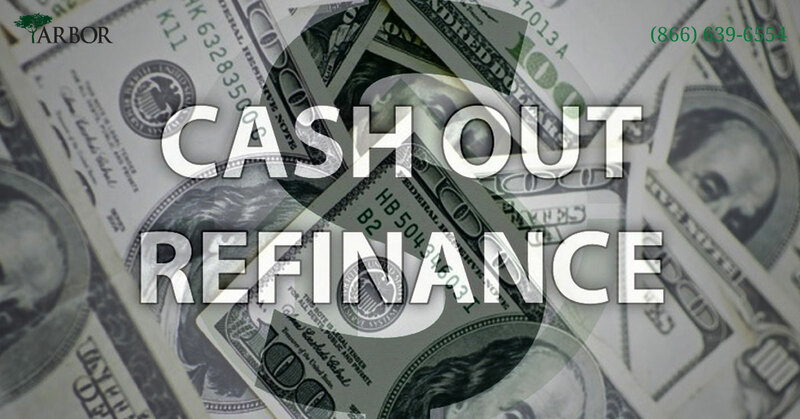 Refinance existing, lower your mortgage payment, lower interest rate, need cash from your home or turn an adjustable rate into a fixed rate mortgage? Arbor Financial Group is here to help you find the right mortgage loan with the best available mortgage interest rate. Visit the Mortgage Center to learn more about all of the benefits we offer or contact one of our licensed mortgage bankers for more assistance. Arbor Real Estate can help you find homes for sale in Orange County. Arbor Real Estate listings for homes for sale includes inventories in other counties such as Los Angeles, Pasadena, Riverside. 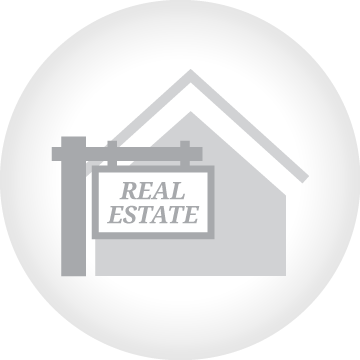 Find your home value, sign up for real estate monthly reports, get alert notification with new listings, etc... Checkout the Real Estate Center for more useful and helpful information or contact one of our licensed real estate agents for more assistance. How to Remove Mortgage Insurance? 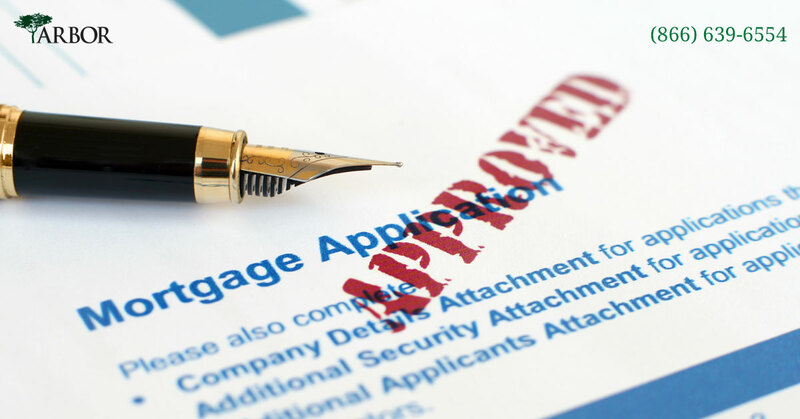 Which Mortgage Loan Program is Right for Me? Arbor Guarantees Free Advice! Our licensed and professional experts have over 15+ years experience and are here to answer any questions you have. Arbor Guarantees Your Privacy! All transactions on this website are Secure and Encrypted. Your information is never shared or sold to a third party! Arbor Guarantees Outstanding Customer Service! 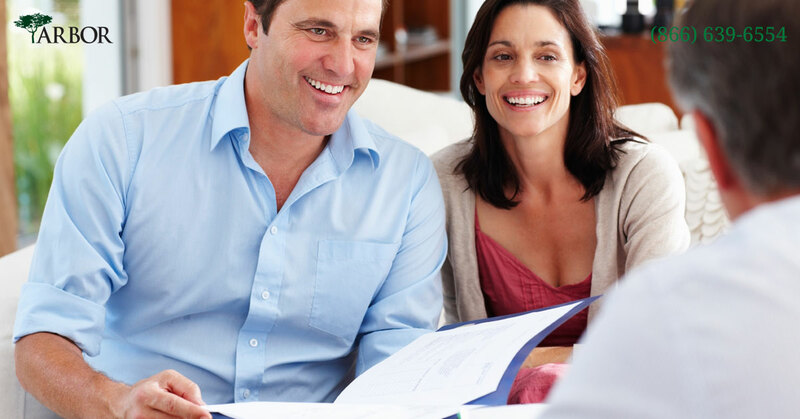 We provide a fast, easy and transparent process in all mortgage, real estate and insurance transactions. Rated top mortgage broker and lender in Orange County, CA. Arbor Financial Group takes a great pride in providing our customers with the best customer service. 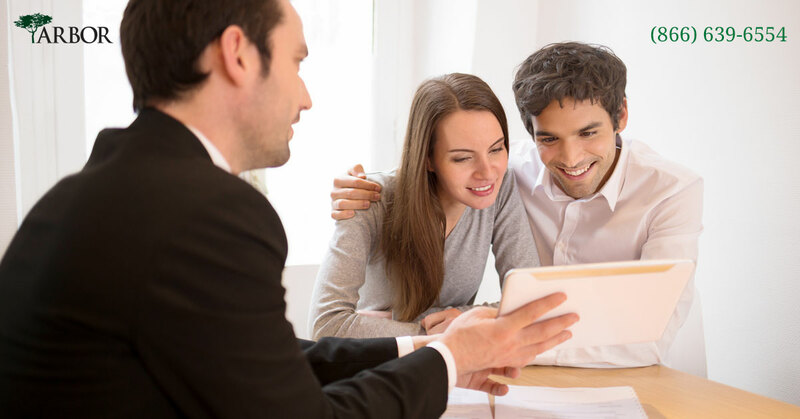 As Southern California's leading direct mortgage lender for over fifteen years, we bring you a wealth of mortgage experience, real estate and insurance knowledge. We hire only the best and the most seasoned mortgage professionals and real estate agents in the industry. Our diverse mortgage products, including first time home buyer programs, conforming fixes, ARM, jumbo mortgage programs, full income documentation and limited income documentation are all tailored to serve your financial needs whether you're a fully qualified home buyer or not! 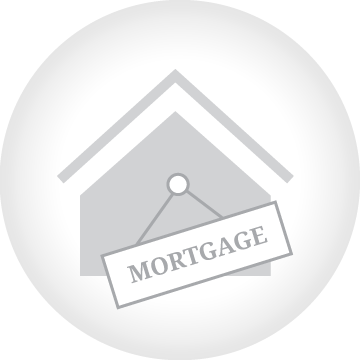 Arbor's rapport with over 25 different wholesale lending institutions, as well as our own direct lending division, enables us to offer our clients the lowest mortgage rates available on the market and a wide variety of mortgage home loans solutions. 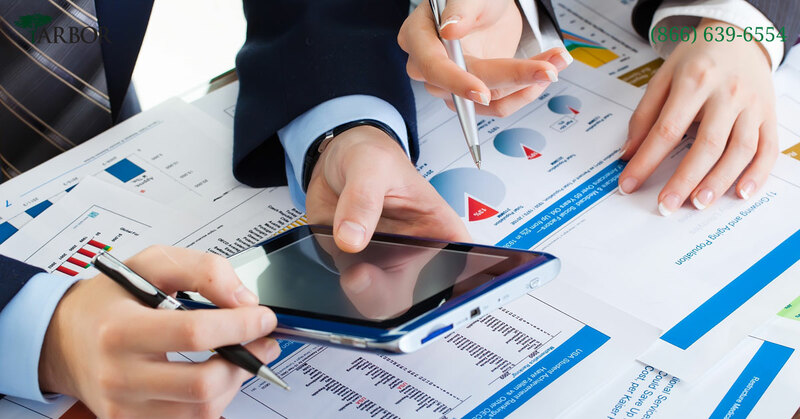 Why contact lenders one at a time when all of your options are available in one place? 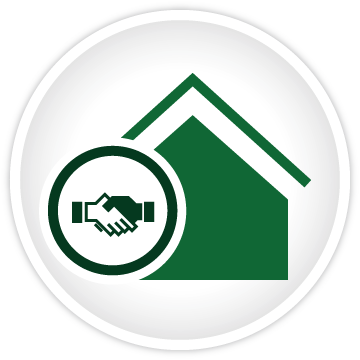 Arbor is affiliated with over 25 competitive lenders with over 750+ loan programs available to chose from. Working with Arbor gives you more lending options, more programs and the best mortgage rates in the market. 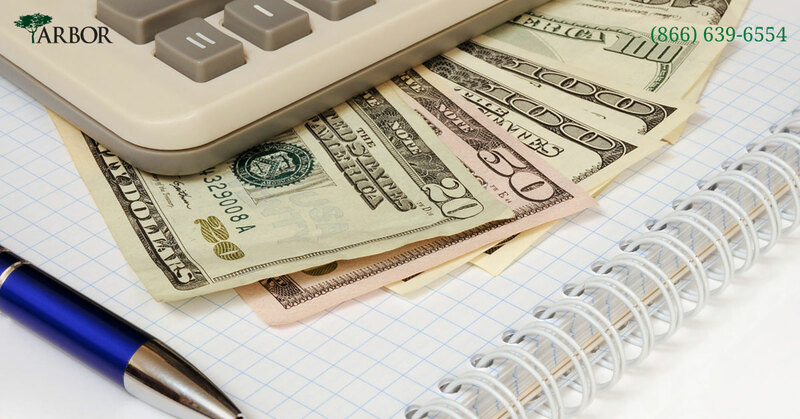 Most importantly, Arbor can offer solutions for even the toughest home financing situations. 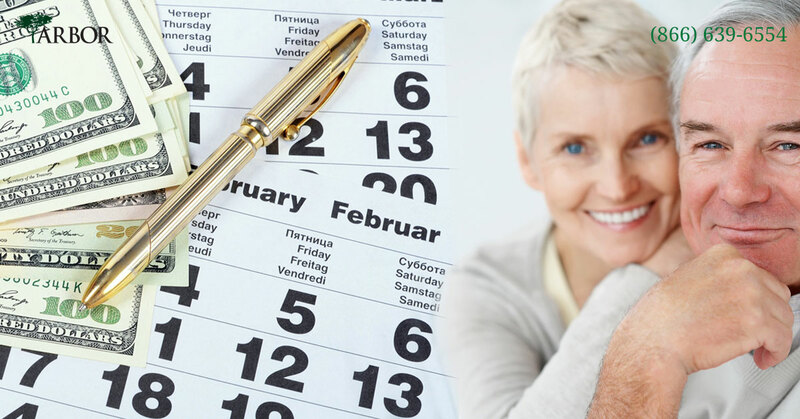 This month we have special programs with low mortgage interst rates for both Owner Occupied & Second Homes. 95% one loan, no MI to 1 million, 90% combined to 2 million (80/10), 75% to 2 million one loan, 70% to 5 million one loan. We also have a no mortgage rate adjustments on Investment Properties up to 65% loan-to-value to 1 million loan amounts. Offer accepts? Need to meet a specific closing date in the Purchase Agreement? 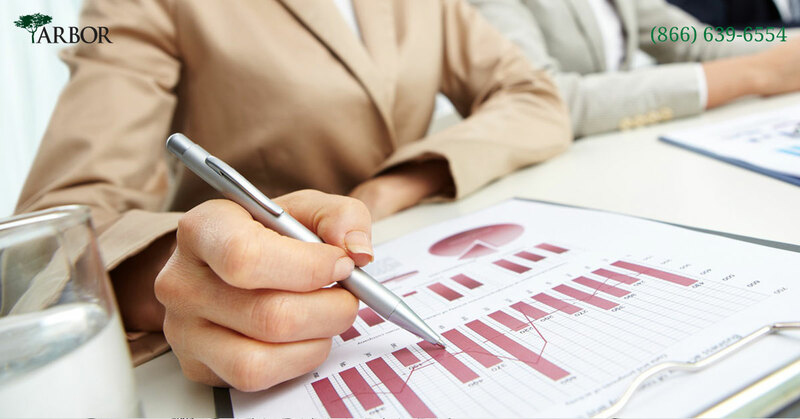 Arbor Financial Group is known for Speedy Closing Process! We will waive our lender fee and credit up to $500 towards any per diem penalty if don't close your escrow on time. Ready to move forward? See Today's Mortgage Interest Rates. No Hassle, No Obligation! We promise! You'll be speaking to a licensed agent with 10+ years experience! Receive a personal one-on-one free phone consultation to ask any questions you may have or discuss your mortgage needs, real estate and/or insurance! Your information is Secure and Confidential! You may also contact us during office business hours at (866) 639-6554. See why 100+ satisfied customers are raving about their experience with Arbor Financial Group. Files must be received by 2pm to be considered in for that day. Anything received after 2pm will be counted into received for the following day. DUE TO A HIGH VOLUME OF REQUEST TURN TIMES ARE EXACT AND WE WILL BE UNABLE TO ACCOMMADATE RUSHES.